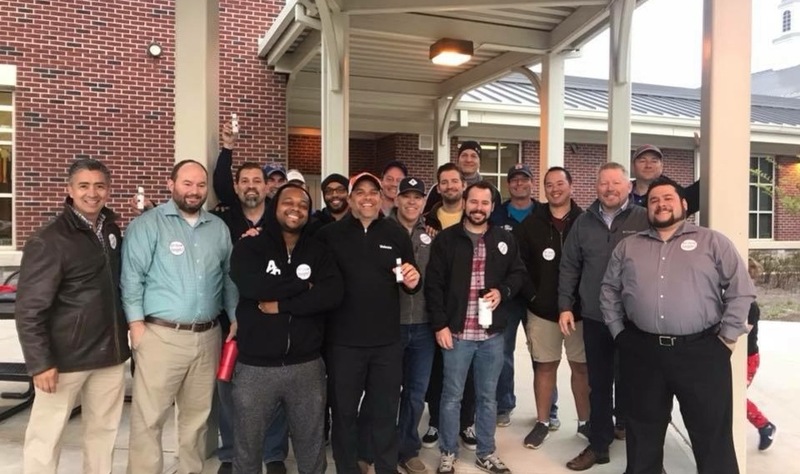 We are a group of Dads dedicated to strengthening our relationship with our kids and getting involved in the great things happening at SES. We would love for you to join us. Our team captain is Dominic Cristelli. Questions about an upcoming meeting, location or anything else related to the Smyrna Elementary School chapter? Use this form to get in touch with the Team Captain.